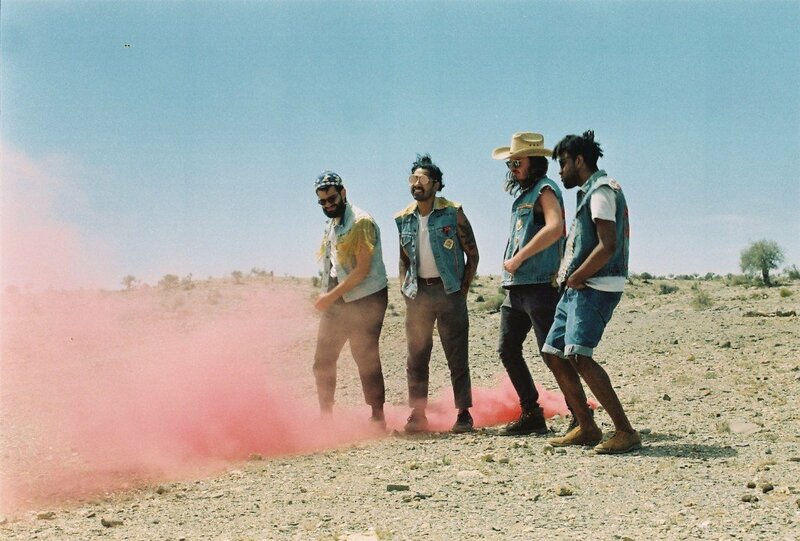 Two years after Majesty, London-based psych-rock band Flamingods (Kamal Rasool, Charles Prest, Sam Rowe, Karthik Poduval) announced the release of a new album. Levitation is out on May 3rd via Moshi Moshi. We already shared “Marigold“; “Paradise Drive” is a new excerpt. Listen below.